We love a weekend city break. 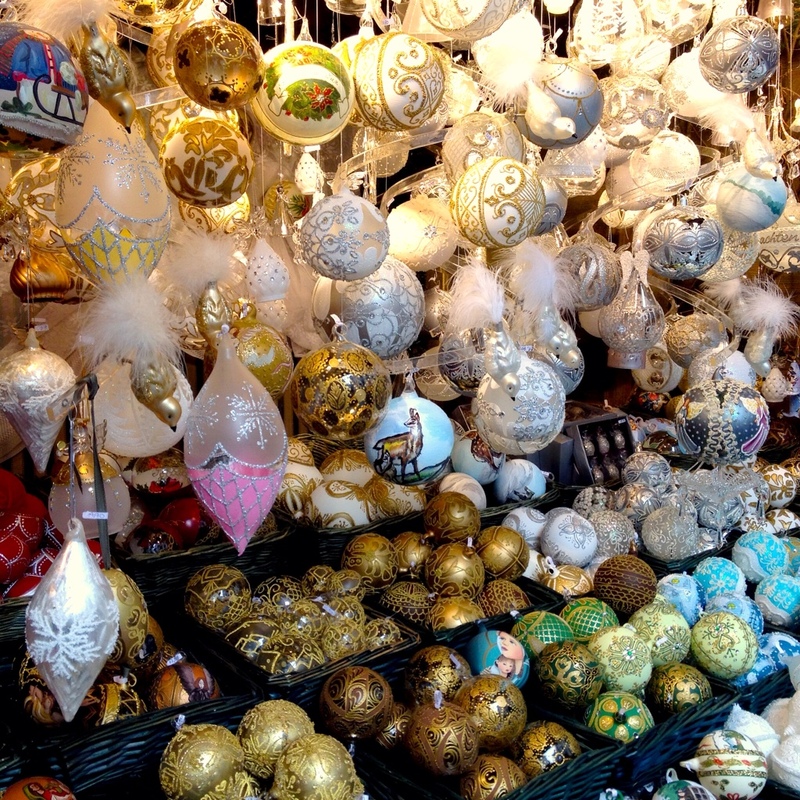 We especially love a festive weekend city break. So where to go? We wanted Christmas markets, cake, mulled wine, beautiful architecture and oh yeah did we mention cake? There really was only one contender – Vienna. 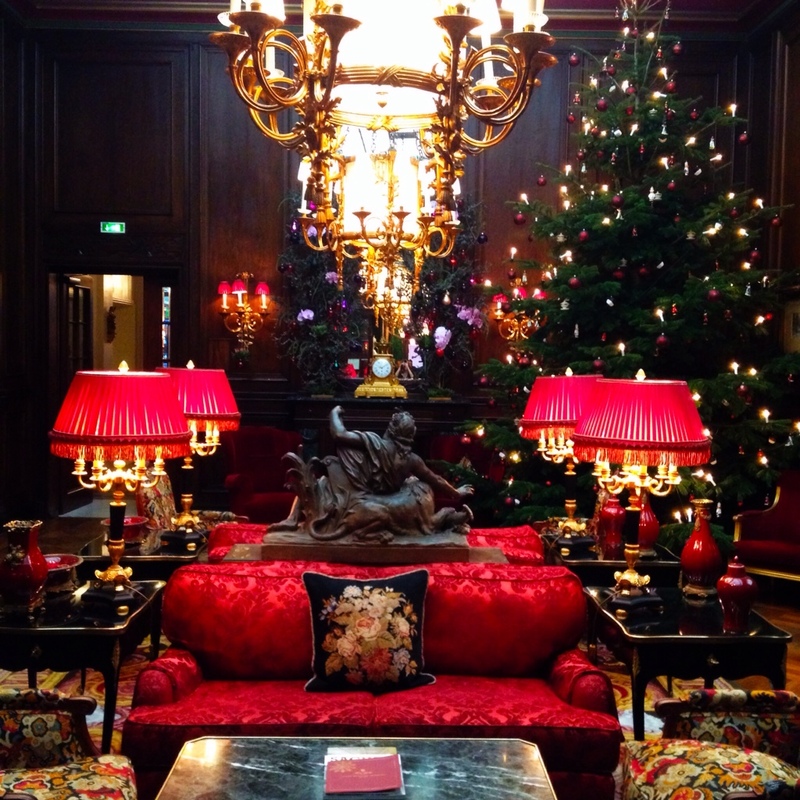 We stayed at the sumptuously gorgeous Hotel Sacher in the heart of the city. Besides being one of the Leading Hotels of the World, the Hotel Sacher is also the home of the original sachertorte. Have you ever had a sachertorte? No? Well that’s reason enough to get your tush over to Vienna. A tender crumbed chocolate cake draped in apricot jam and a rich, dark chocolate glaze. 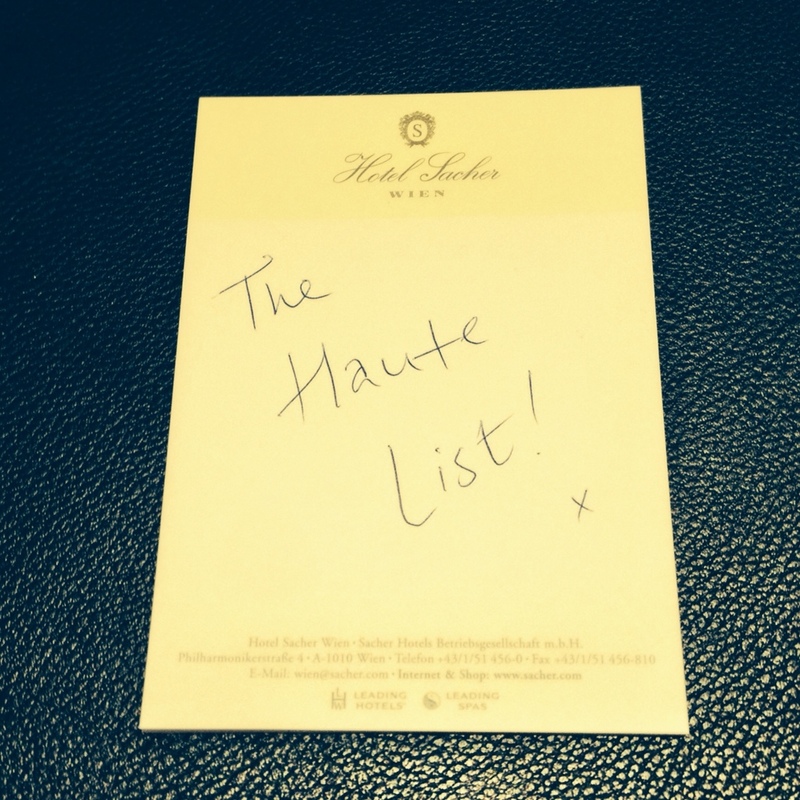 It’s a serious haute eat. Rooms at the Hotel Sacher aren’t cheap; you’re looking at around €270 a night as a starting rate depending on the time of year, but they’re worth it. The rooms are grandly ornate but comfortable and the service is impeccable. The breakfast buffet is pretty epic too. 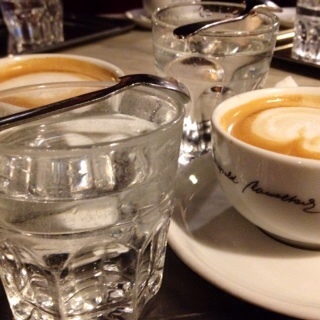 For a proper konditorei head to the Cafe Hawelka. It’s not fancy and there’s no menu as such, just a list of pastries and cakes as recited by the waiter. But what it lacks in luxe it more than makes up for with coffee and baked goods. We dove into strudels – both apple and cheese – and a buttery plum cake. 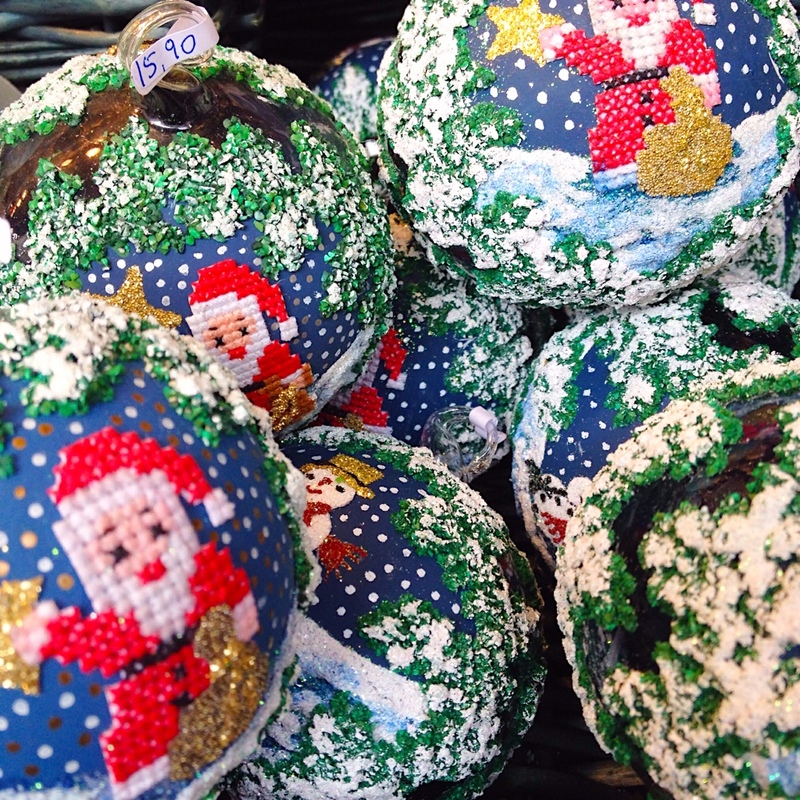 After your coffee & cake fix head over to the Rathausplatz Christmas market to browse the wooden stalls laden with festive fare like ornate Christmas baubles and hand-crafted children’s toys. 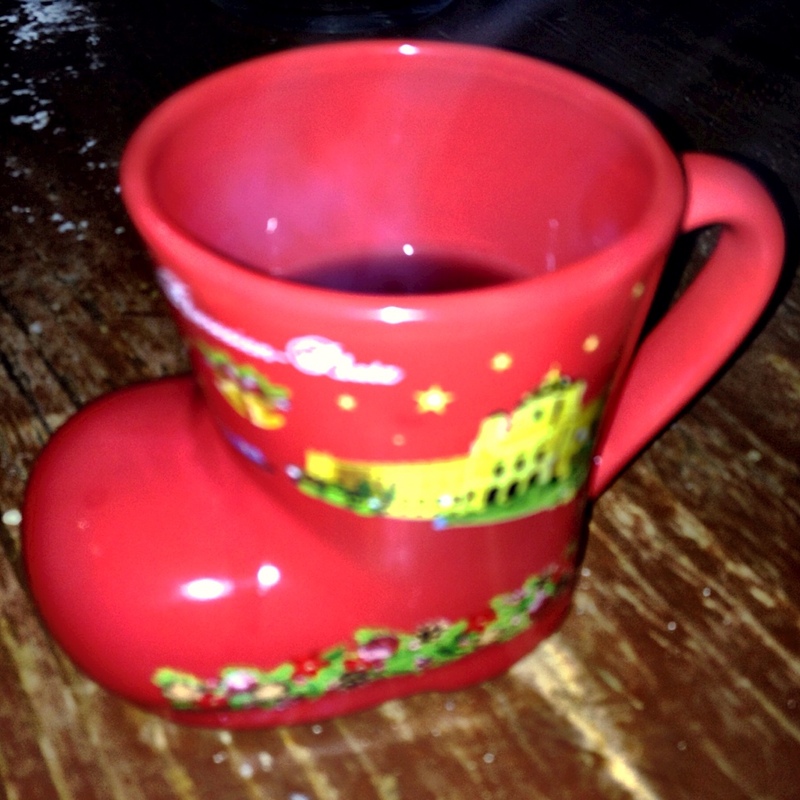 December in Vienna gets chilly so keep warm with steaming mugs of gluhwein. 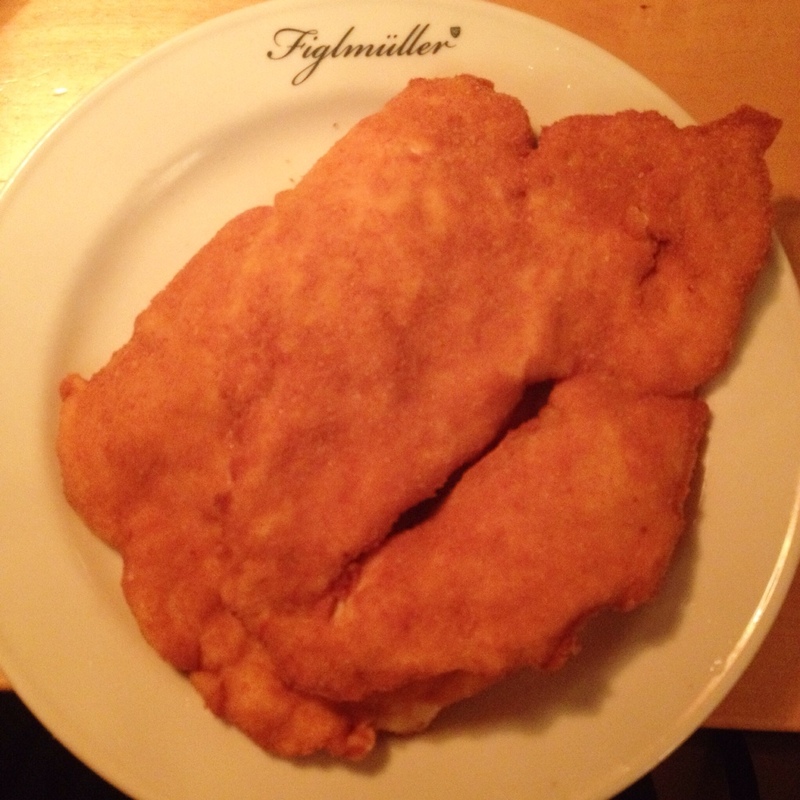 There’s more to Vienna than just the food although in traditional Haute List style that was our favourite part. From Mozart concerts to the Sisi Museum in the Imperial Apartments, there’s much to see and do. 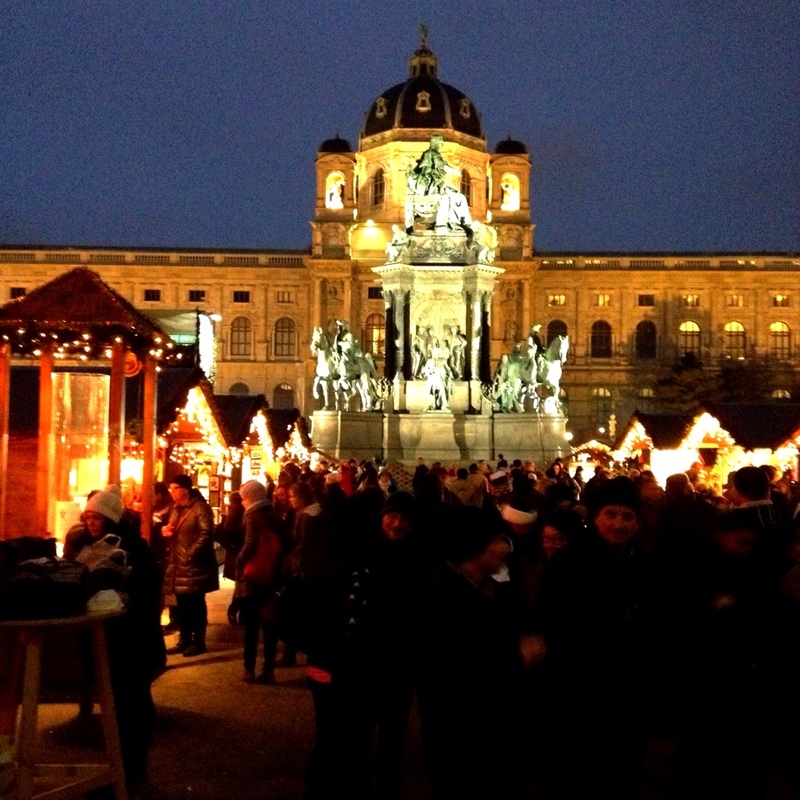 So the next time you’re looking for a festive weekend getaway head over to Vienna for culture, coffee and cake.